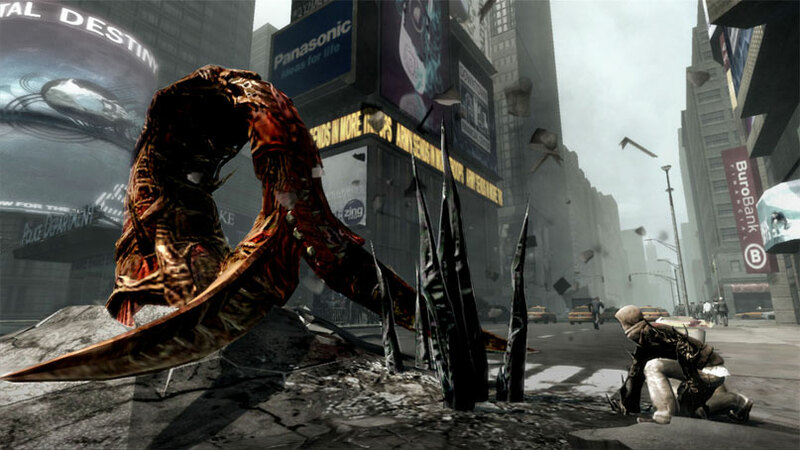 [Prototype] is a third person sandbox action game, developed by Radical Entertainment and published by Activision. You play as a hoodie with shapeshifting powers and over the top strength, speed and agility. You play as Alex Mercer, an amnesiac who awakens on a morgue table in a Gentek facility (a very large genetic research facility) with two doctors about to begin an autopsy on him. Alex escapes and is makes his way in to a back alley. He soon learns that he's not an ordinary human anymore and that the military is after him. He now has abilities that make hum much faster, stronger and more durable than a human. He can now consume any biomass to regenerate and also to gain the victim's memories and skills. Alex's only goal is to find out who he is and to get revenge on whoever made him into the Lovecraftian horror he is now. 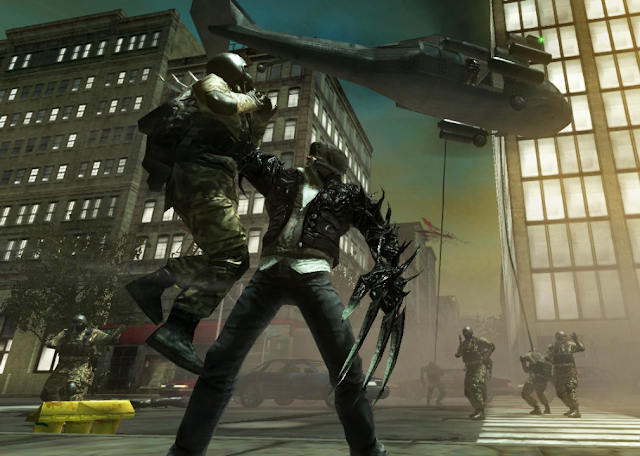 Prototype is similar to Hulk: Ultimate Destruction and playing as Venom in Ultimate Spiderman. You have no limits and can traverse every object you can see in the environment effortlessly. Alex's abilities can be broken down into two main categories: Movement abilities and Modification abilities. These are the abilities that you will be using most as you are required to run everywhere. You can sprint faster than a moving car, you are strong enough to pick up and throw a tank across the city, you can run on any surface, which means you have almost unrestricted movement and can run horizontally or vertically across buildings at a similar speed to you sprint, you can also jump about 10 stories high when fully upgraded. 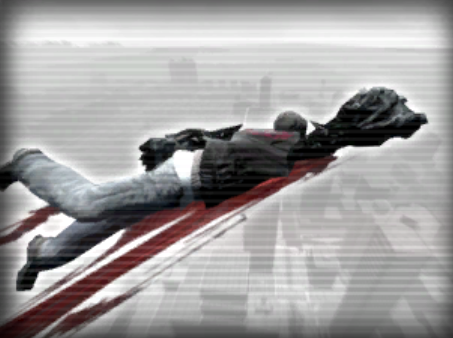 Alex also takes no fall damage, no matter what. If you fall from a large enough drop, the impact will hurt everyone but you as a huge shock wave emanates from you that is strong enough to flip cars and shatter the ground. Normally with this type of power, you would mostly be jumping and falling which results in a loss of momentum, thankfully there is a glide power and an air dash that allow you to much faster in the air and also allow you to keep your speed when you land. These two abilities help hugely in maintaining the flow of fast movement in this game. 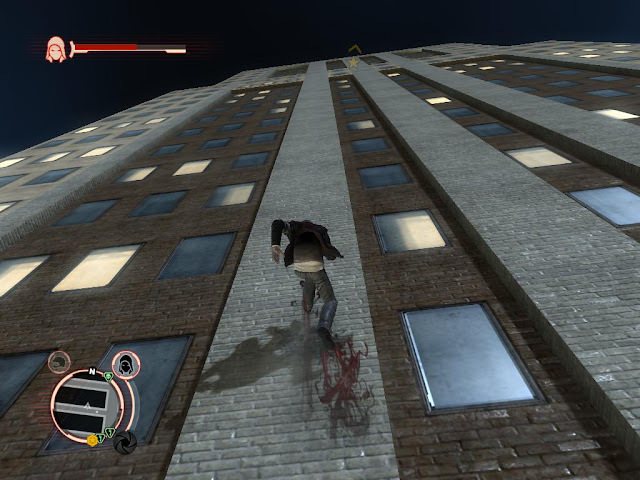 When running, Alex will automatically parkour his way over any object in front of him, which means you can maintain speed when running down busy streets or across building tops. There is rarely anything that can stop your flow when trying to run fast because even if you run in to a wall, Alex will immediately latch on to the wall and begin running upwards until he reaches the top. You have complete control during this and it doesn't lock you in at all. Sometimes if you run vertically in to a corner, you will hop between surfaces over and over again until you stop running or jump out, but I have never encountered any other bugs while playing. Falling out of world has never been an issue, thankfully. As the game progresses, you will gain access to more and more perks and abilities that will improve or change your current abilities in some way. 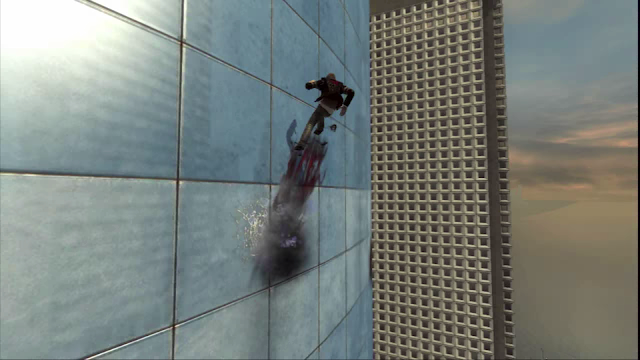 There are also tons of useless parkour abilities that are present just to make you look cooler when using ability combos to get around faster, rather than provide any advantage.The movement is something that Radical Entertainment absolutely nailed in this game as simply moving around as this character feels fun, fast and unlike anything else. Alex can control every cell in his body and consumes monsters created by the virus to alter his DNA and create new limbs and body parts. The most important and defining ability that Alex has is his ability to consume biomass. When he grabs a human or weakened monster, he will perform a finisher on them and then absorb their body in to his, which heals him and grants new abilities and memories. 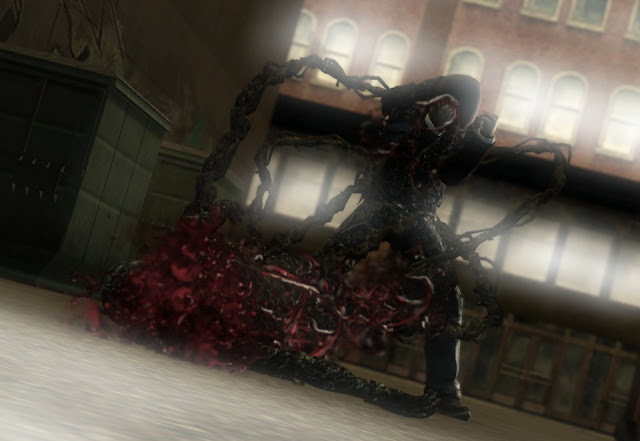 Humans are completely absorbed while Alex's body transforms in to a writhing mass of black and red tendrils that pull the corpse inside of him.This is a fascinating power which makes it clear that you are not a hero. When the Hunter enemy is first consumed, Alex develops massive claws that can be used to slash all around and cut humans in half without any trouble. Claws aren't the only weapons Alex can acquire. A bladed fist that can be extented and flailed around to reach far away targets or to do damage in a massive area in front of you. Makes Alex's arms thicker with biomass and gives his unarmed abilities twice as much strength. Throwing range and strength are doubled and punching a normal human will cause them to explode in to a cloud of pink mist. 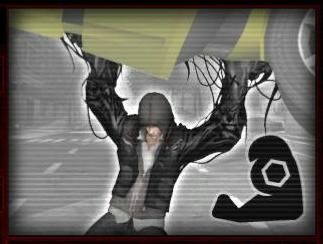 Alex shifts biomass in to his arms and creates two massive boulder-like fists which are slow, heavy and very powerful. They mostly have abilities that hit very hard, but also do a lot of damage when they miss. The most powerful weapon in the game, converts one arm into a long blade that slices through anything quickly and easily. This is an all around great weapon that has an air attack that can kill almost any enemy in the game in a single hit. This is unlocked along with the blade weapon and gives massive resistance to damage, but weighs Alex down and gives a reduction in all around agility when active. Useful in fights that don't require fast movements. Each ability has a different moveset and a bunch of different upgrades to add a few new fun moves to your preferred abilities. The great thing about the upgrade system in this game is that there are no limits. You can purchase every single upgrade for every ability and never have to pick between powers. You are free to use anything you want whenever you want to as there are no resources. Devastator abilities use health, but only when you have full health and have the critical mass (Extra health used for these abilities) upgrade unlocked. Devastators are powerful attacks that can do massive damage to whatever they are aimed at, be it massive spikes of biomass impaling everything from the ground below or a barrage of tendrils in every direction that will kill pretty much everything in the surrounding area, you can bring almost any situation back under control by using one of these abilities. 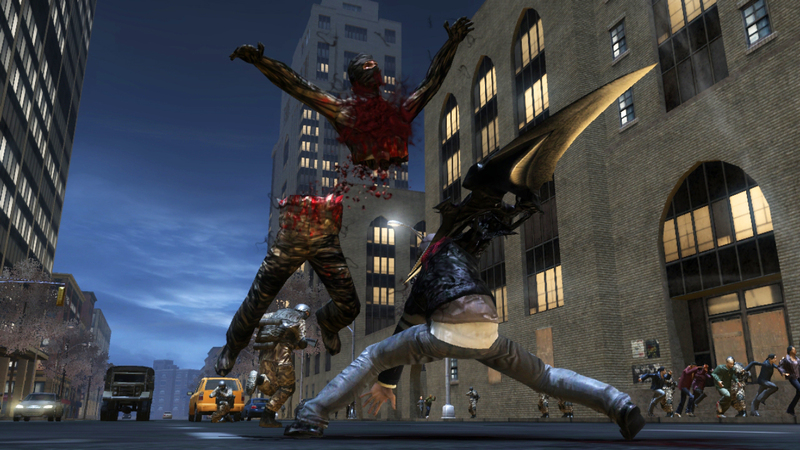 Alex also has a unique non-combat ability where he can assume the form of any human he has recently consumed and carry out any action that doesn't involve shapeshifting without breaking the disguise. This is used throughout many stealth missions and is a very useful mechanic for evading the military. 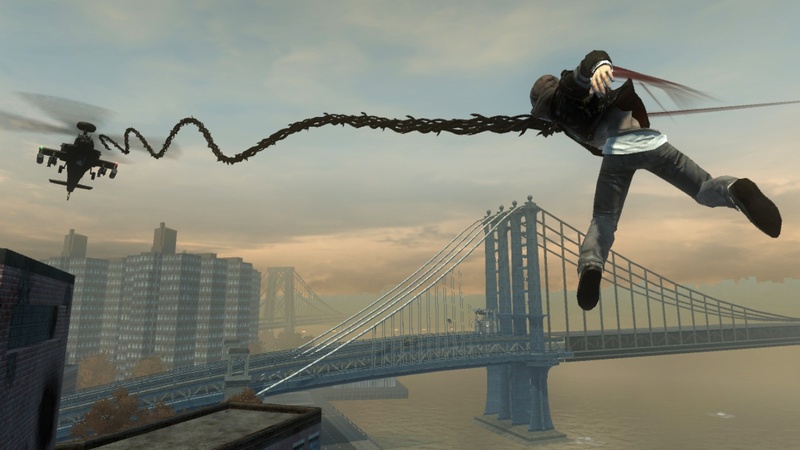 The game takes place in one huge map of New York city. The size of the map is fairly impressive and has lots of hidden areas and passage ways for you to run, jump and glide through to pull off satisfying parkour tricks on. 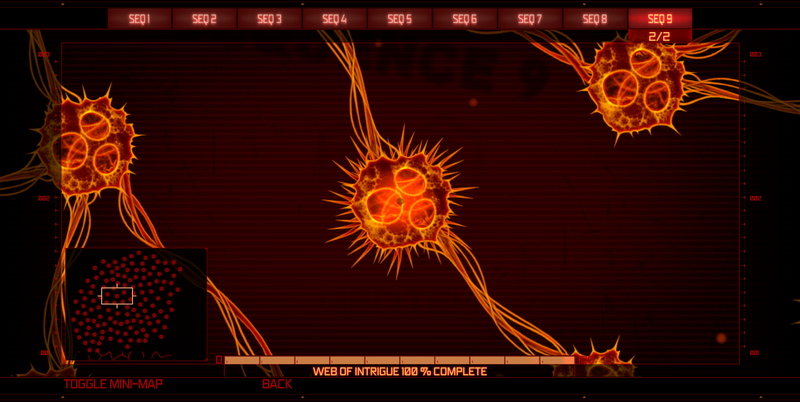 The city changes as the game goes on and as the infection spreads, military bases and hives appear around the city. A hive is an infected building with biomass and zombies surrounding it, they spawn hunter enemies that provide a bit more of a challenge than tanks and helicopters. These can be destroyed quickly by hijacking a tank or helicopter and blowing it up. How helicopters are usually dealt with. A military base works the same as a hive, except you can consume a base commander for his identity and infiltrate the base to consume skilled soldiers within. These consumed soldiers allow you to upgrade weapon and vehicle skills, which is kind of useless as you rarely ever use these. The missions themselves are boring most of the time, they are varied for sure but feel clunky like Grand Theft Auto: San Andreas missions. 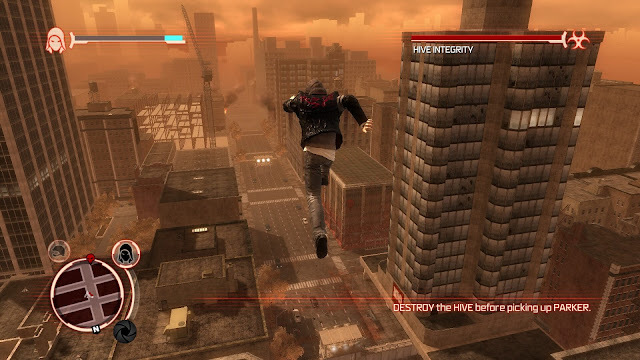 There are a bunch of fun missions scattered throughout the campaign, such as chasing a hunter, who is faster than you, through the streets and over buildings. Missions like this make you take full advantage of your movement abilities and force you to play skillfully and keep up, there's also the reverse where you must make the hunter chase you and also attack it to make sure it continues to chase you. 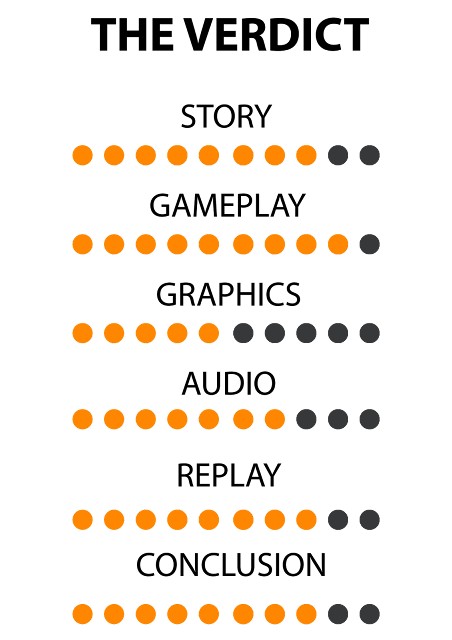 The missions that involve vehicles tend to be terrible as vehicle controls are slow and clunky, but they are sadly required to continue the story, which makes upgrades available. It's strange to see how the difficulty progresses. You are given so many strong powers and almost infinite self-healing (as long as you can find a human to grab), yet the missions are still fairly difficult after the halfway point in the game. 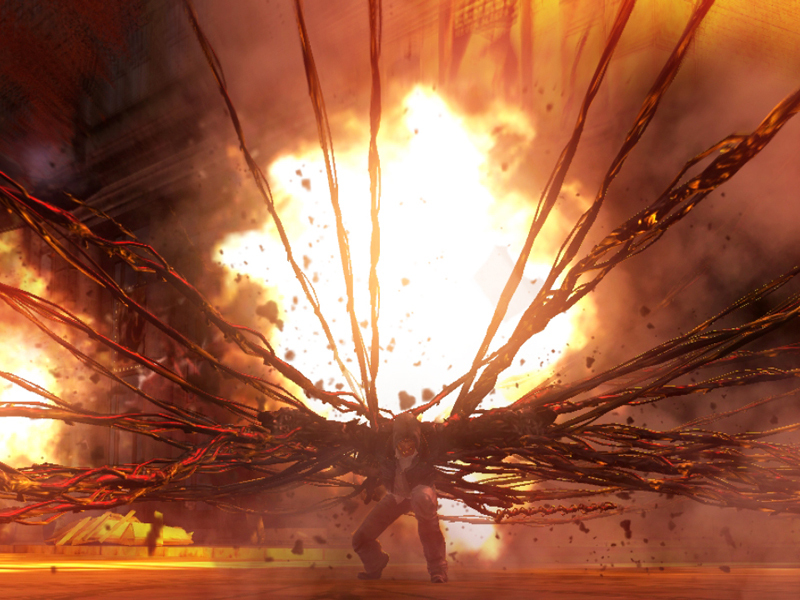 Artificial difficulty can be a problem in some missions as there are sometimes too many enemies thrown at you for you to stay still and do anything needed for the mission. If you're a good player and use your abilities well, you will likely find this quite manageable, but some players will likely struggle a lot on some missions. Alex picking up a soldier. One of the more unique things about this game is that there is no morality or karma system. You can do whatever you want and there are no consequences whatsoever. You are encouraged to be an anti-hero with complete disregard for others, including the hundreds of civilians who will be killed in your fights with the infected and the military. The military and the infected are hunting Alex and fighting each other for control of the city at the same time. The military has human soldiers who are no threat to Alex and act only as a mild annoyance or as healing items, they also have tanks and helicopters which provide some challenge and can be hijacked. 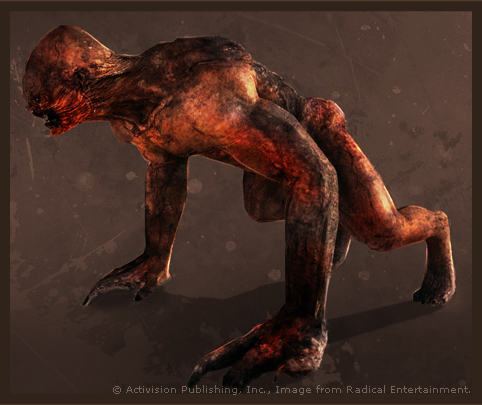 The infected side has human zombies, which are the equivalent to soldiers and can be consumed, but also a mutated variant of human that can do more damage and also climb walls after you. These enemies die after about two hits and can be consumed the moment they are grabbed. 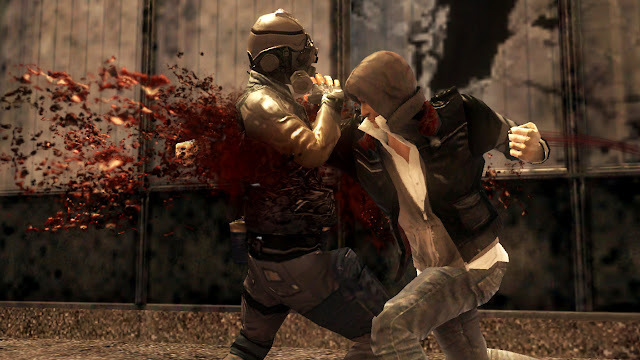 Hunters are the hardest infected enemy and are often thrown at you in groups, they are faster than Alex when sprinting and can badly damage Alex if they manage to hit him too many times. Some harder enemies come along later on such as the leader hunter variant and the super soldier enemy, but they are rarely fought outside of missions. A look at the hunter's boring design. Enemy designs are boring and generic throughout most of the game. The Supreme Hunter boss and the Leader Hunter enemies both look interesting, but other enemies have very plain and forgettable designs with no unique features to them. The normal hunters and super soldier enemies have barely any defining features and just look plain. These enemies can be fun to fight and provide challenges, they can even be quite difficult at times. 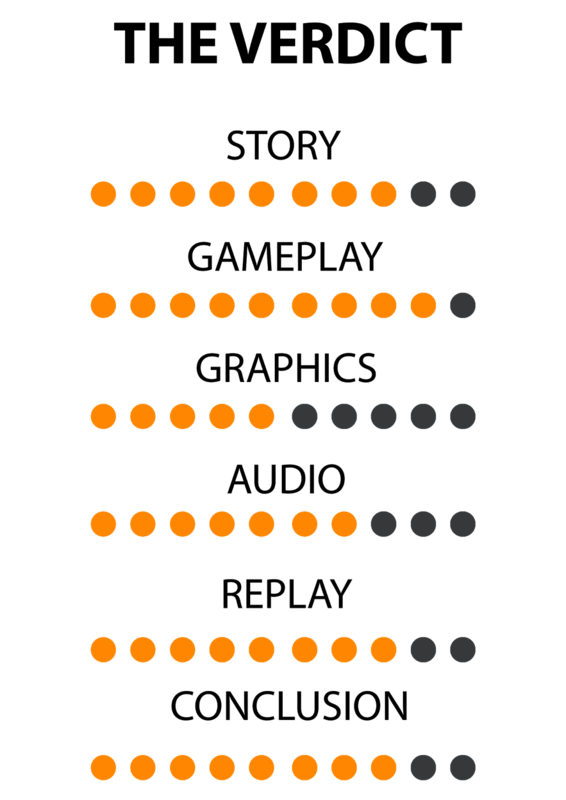 The controls for important abilities are responsive and function exactly as needed, jumping, gliding and sprinting are easy to control and activate. A problem with this game is that it has too many different abilities that need combinations of multiple buttons to use (Such as hold Square and Circle at the same time) which can be in awkward positions and require you to nearly hold the controller in a different way to activate. Thankfully all of the awkward abilities are used infrequently and can be used without too much trouble once you get used to it. It gives you more options for how you want to play and what moves you want to chain together. A view of the environment. Prototype's graphics are pretty unimpressive, even for a 2009 game. The budget for this game was cut by Activision mid-production because the anticipated poor sales (It ended up selling 2 million copies and smashed expectations) which led to a large graphical downgrade. Thankfully Alex still looks quite good and the effects on Alex's body when using most abilities looks cool and makes it look like he really can control every cell and shapeshift with ease. Despite the graphical downgrades, the animations look very good. Alex has been given a ridiculous amount of abilities that are rarely used, but still have high quality animations that look cool. When running, jumping, fighting, consuming or doing pretty much anything, Akex looks cool while doing it. Every movement looks weighty, powerful and satisfying, which is great because you'll be moving around and doing parkour tricks for most of the game. The sound isn't great in this game as it sounds echoed at times and doesn't add much to the game. The score for this game is great though, it uses violins and drums quite a lot and sounds very primal and somehow matches the visual effects of Alex's powers. The tone of the music matches the feel and look of the game very well, which is something that helps make it instantly recognizable and not easily confused with music from another game. This is one of those games where playing it on New Game+ will be much more fun as you have access to all upgrades and powers instantly. There is not much else to do besides optional challenge events in the world that award XP, but playing through missions again and slaughtering the monsters is satisfying and gives the feeling that the game should have had from the start. If you're the type to care about lore and background information, you can try to complete the Web of Intrigue, where you roam the city until a person related to your past shows up on the map. You then chase and consume that person to gain their memories, which play out in a short video clip (with really good visuals and voice lines) that gives some information about the story. There is a massive number of targets to consume and it will definitely keep you busy for a while, completing this unlocks a unique cutscene and awards a trophy. If you don't feel like doing the missions, you can download a 100% completion save file and just have fun in the massive sandbox, which is a surprisingly fun way to play this game. [Prototype] is a flawed game with many, many redeeming qualities that outweigh the glaring issues. The powers given to you in this game are unlike anything else and give you total freedom to do whatever you want. There are no resources, morality systems or restrictions to worry about when playing. The missions aren't great, but this is a game where making your own fun can be more entertaining than any of the missions given. The story is good and fairly interesting, but is most of the smaller details are hidden in the Web of Intrigue. The music is good and matches the game very well and the animations on abilities are unsettling and creepy looking, which makes it more obvious that you are playing a monster, not a superhero. Verdict: 8/10. Despite the poor graphics and audio, this game is incredibly fun and memorable just for the abilities and movement.